The cars from Morris Garage have been instrumental in the popularity of the sports car. What better way to honor this defunct manufacturer than a car show devoted to all things MG? 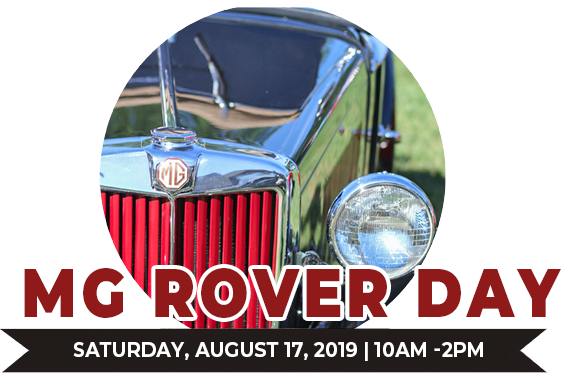 And Rover too!Sponsored by Bay State MG Club.